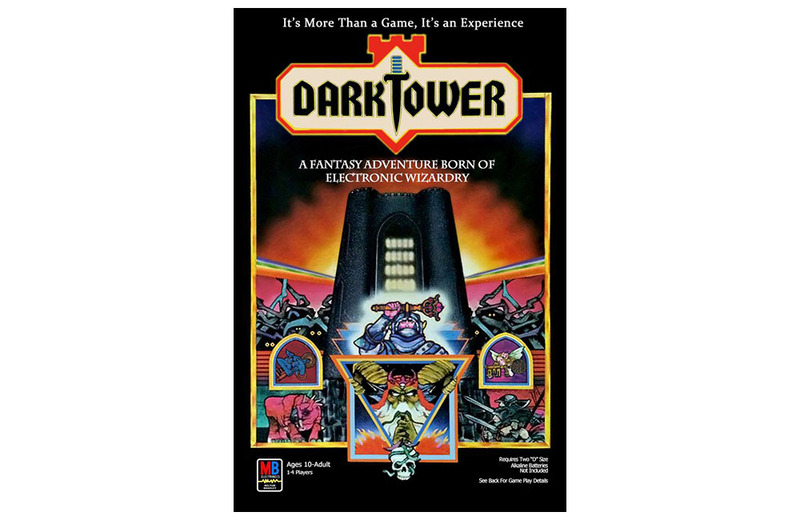 The classic, ‘high tech’ board game Dark Tower is coming back in 2020. Meet the world’s largest fully operational robot, standing 28 feet tall and weighing nearly five tons. A look at the Toys “R” Us rebranding plans that never saw the light of day. Vans has released a Van Gogh fashion line. Check out this feature on Miniatur Wunderland – the world’s largest model train set. The Toys That Made Us Season 3 features Power Rangers, My Little Pony, and more. HGTV purchased the Brady Bunch house and has announced plans to restore it to full 1970s glory. There’s a Magic: The Gathering comic book series arriving in November, courtesy of IDW Publishing. Asterix and Obelix return to video games and 7 other things we wanted to share this week. Diamond Select Toys has announced a new Bruce Lee line and 7 other things we wanted to share this week.